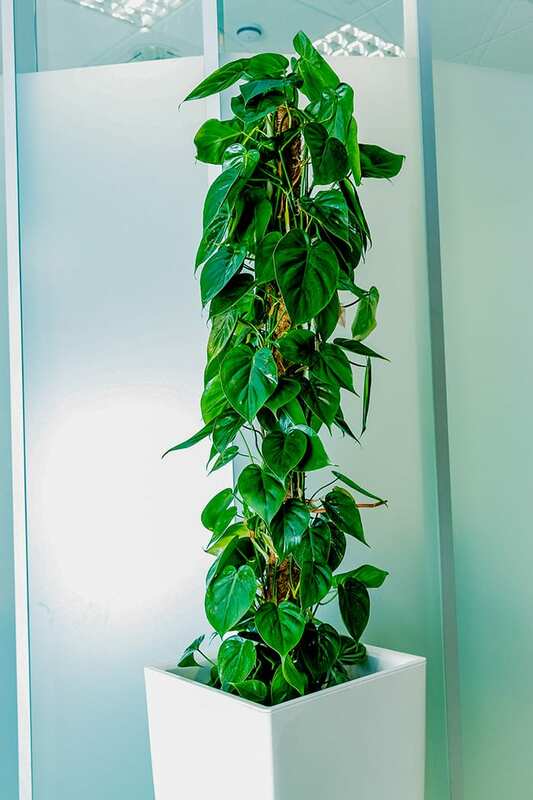 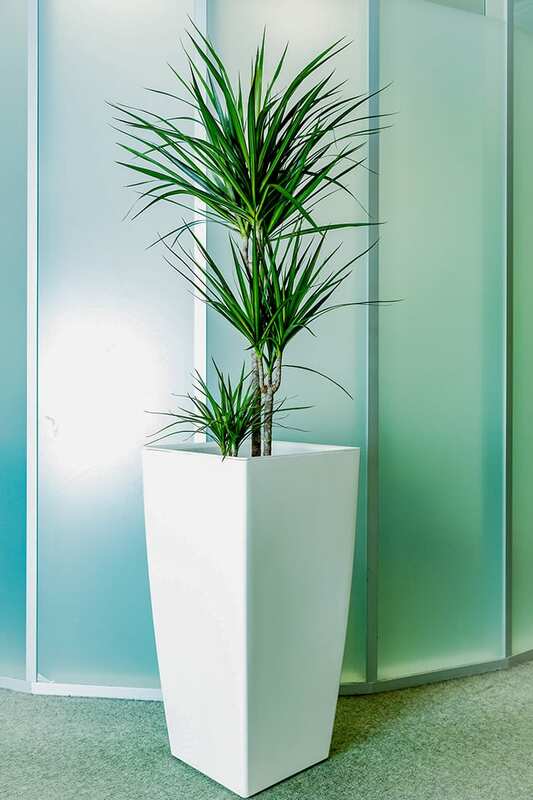 Plant Design’s selection of popular live plants includes Kentia Palm, Scindapsus Trebie, Philodendron Scanden, Yucca and Dracaena. 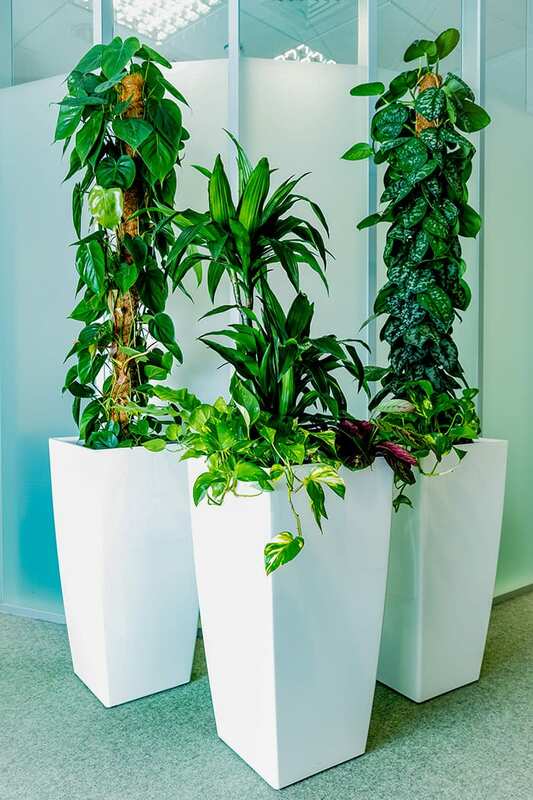 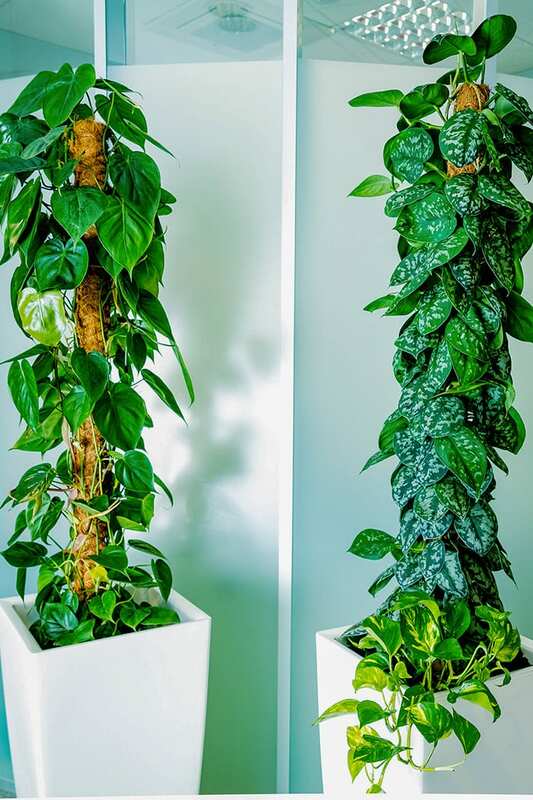 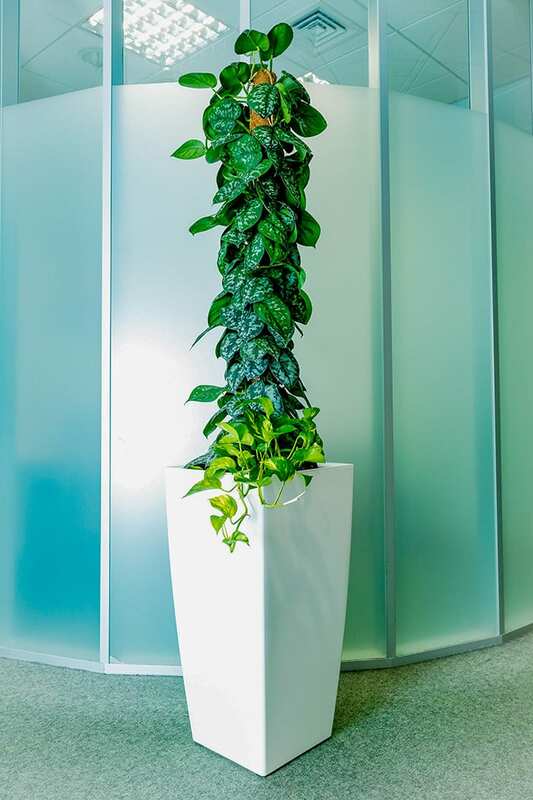 These beautiful fresh plants are suited to a range of rooms and environments and are easy to grow and maintain. 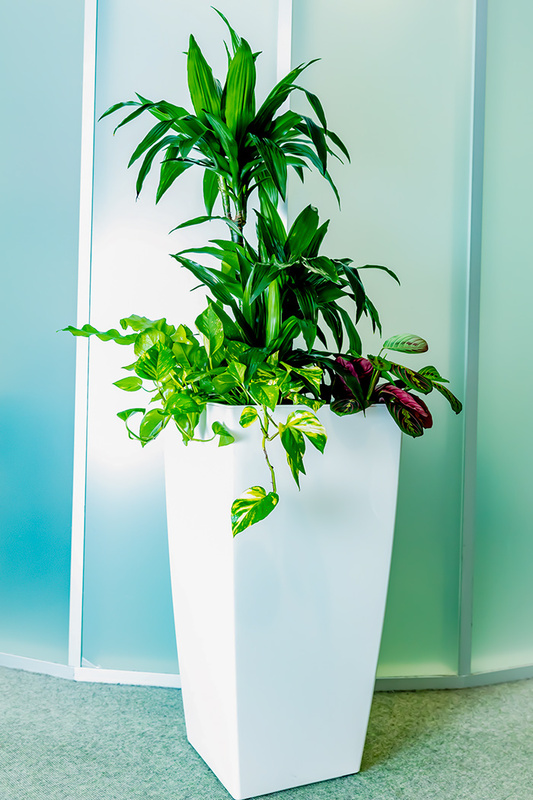 Call us now on 087-2333611 or 087-2717715 for further information or to purchase our live plants.